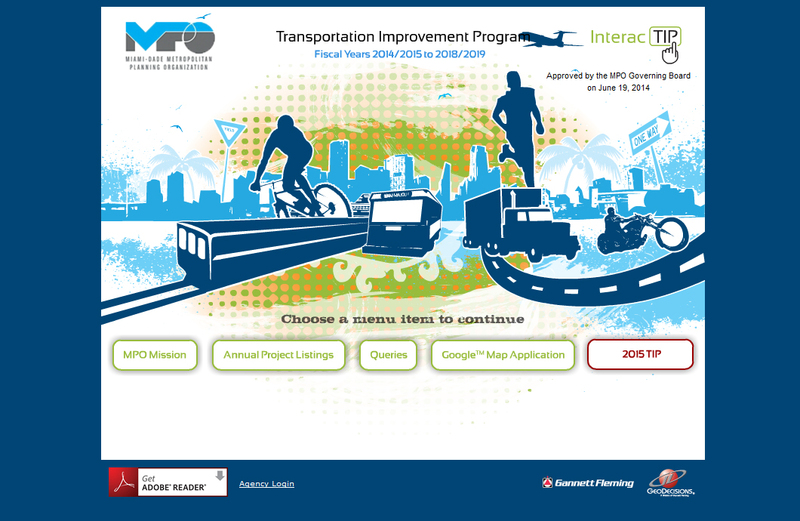 I used Flash, HTML, CSS, to build this site that is a portal for documents that support the InteracTIP initiative. The first step was to design the InteracTIP logo and from there my role was to develop an exciting, interesting, animated presentation of the information about the InteracTIP. I converted the content into HTML, added photos, graphics and laid out the pages using CSS. You can view the site here.